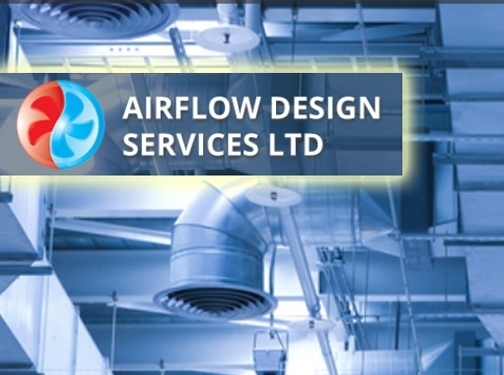 Airflow design services offers an extensive range of design and installation for ventilation and air conditioning systems throughout the UK. We specialize in creating systems suitable for any size/ type of facility. UK (Watford, Hertfordshire) based company - with over 25 years' experience - providing air conditioning / ventilation design, manufacturing and installation services. Website includes details of services provided, accreditations, full company contact details including company registration number.